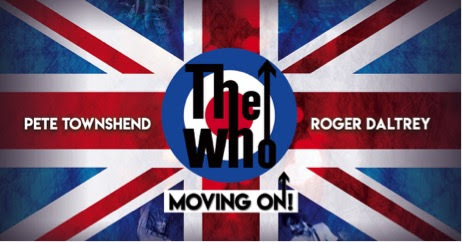 The Who Tour 2019-May 11th Jiffy Lube Live! 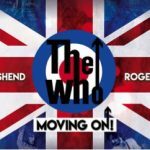 ICONIC BAND ALSO SET TO RELEASE THEIR FIRST ALBUM OF NEW SONGS IN THIRTEEN YEARS! LISTEN TO FIND OUT HOW YOU CAN WIN TICKETS!